Writing is an obsession. Writing is a chore. It’s the strangest dichotomy I know of to love something that makes you want to pull your hair out. Stories never stop meandering their way through my head. The problem is they don’t meander onto the paper, or the computer screen, at least not with anything resembling ease. A second level of frustration, for me at least, is the vast difference in those stories. I love to write humor, to know that people are laughing at the words I put together. But I also love to write gut-wrenching emotion. I like mayhem and destruction. I write dark and sometimes morbid plays, humorous romance novels, contemporary murder mysteries and fantasy short stories. Perhaps I need mood management more than lessons on my craft. I’ve thought a lot about the word “normal” lately. As I survey the chaos that is my life these days, I wonder if such a label has eluded me all my life or only since I became unbound from the constraints of children to raise and a husband to please. Wondering has convinced me I have always slipped the bounds of normal. Take my senior trip for instance. The “normal” girls in my high school headed to the beach in Florida to lay in the sun, look at the boys and think about doing more than looking. 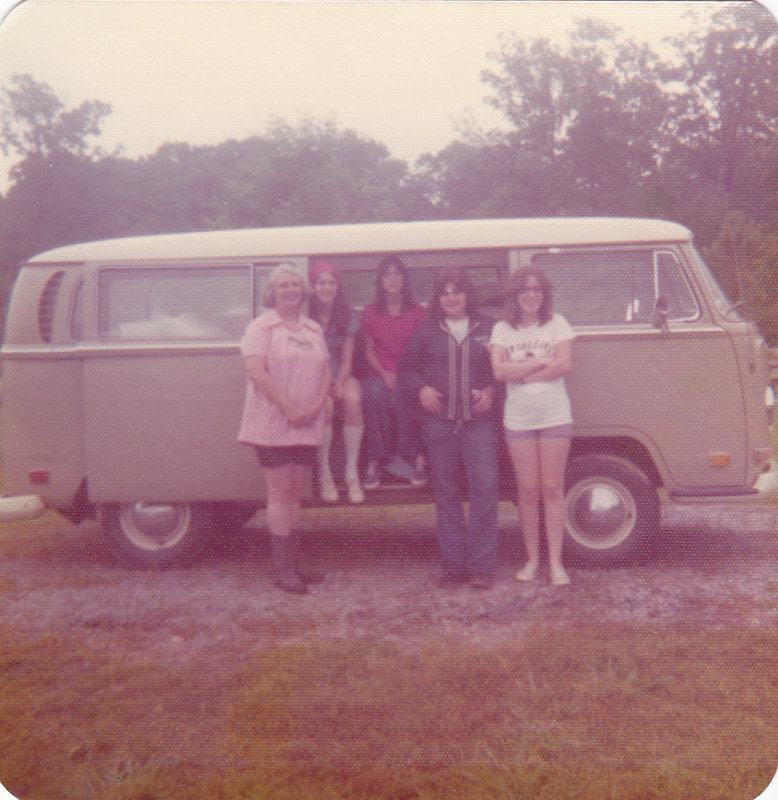 My friends and I turned up our noses at such conformity, packed ourselves into a VW bus with my friends’ mom at the wheel and headed off on a road trip. We walked the Natchez Trace, peeked into the windows of Elvis’ birthplace (on a back street in Tupelo) and wandered Shiloh battlefield. Bet you can’t tell what subject interested us most. That’s right, boys. Our trip came to a dead halt when we stopped at some friends of my friends in western Kentucky. There were boys there, of the kind to make a young girl stop and stay a while. We did more than look. We walked under the moonlight and a few kisses were exchanged. Still my idea of romance after all these years. And far better than normal.